I like to remember him from his performances I was lucky enough to enjoy on a trip to the Milwaukee Irish Fest in 2005, and a couple of Irish music cruises between then and now. Full of life and passion for the stage he conveyed in a way that captivated audiences of any size, he could command a room from tears one minute to laughter in the next with only his voice and whatever instrument he chose to brandish. That voice! That energy! Well, have a look and listen for yourself. 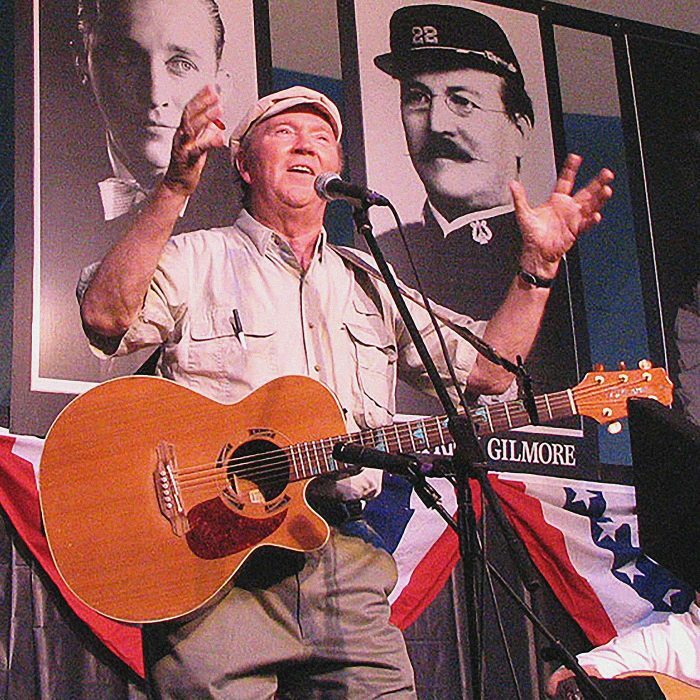 And Liam Clancy is about the only performer I can think of who could pull off opening a show with Eric Bogle’s And the Band Played Waltzing Matilda. Rest in peace, Liam. You were the last of a kind. I raise a parting glass to your memory, and I’ll keep telling ’em about you until I, myself, depart.